Learning Karate is like learning how to live. It teaches you patience, and how to compete with yourself. It teaches you how to win a conflict without fighting. This is known as the "Wiseman's Art". You learn how to defend yourself when you have no choice. With the unpredictability of the community and the new stresses of peer pressure on your young children, Karate gives them the tools to handle situations and maintain their own place with the confident mind developed in Goju Ryu Uchiage Kai Karate. Karate develops both sides of the body equally through our forms called "Kata"; the time capsule of self-defense techniques with over 2000 years of history. Karate also develops balance in mind and body working with others and developing the physical ability to set your proper foundation to deliver the power of Karate at an instant. Life Skills Attained through Karate: Role Modeling, Confidence, Respect, Discipline, Positive Attitude, Sharing, Patience, Rational Thinking, How to WIN Conflict Without Conflict, Desire to Be the Best You Can Be. There are Fitness rewards, too: Strength, Flexibility, Stamina, Alertness, Focus, Energy, Coordination. 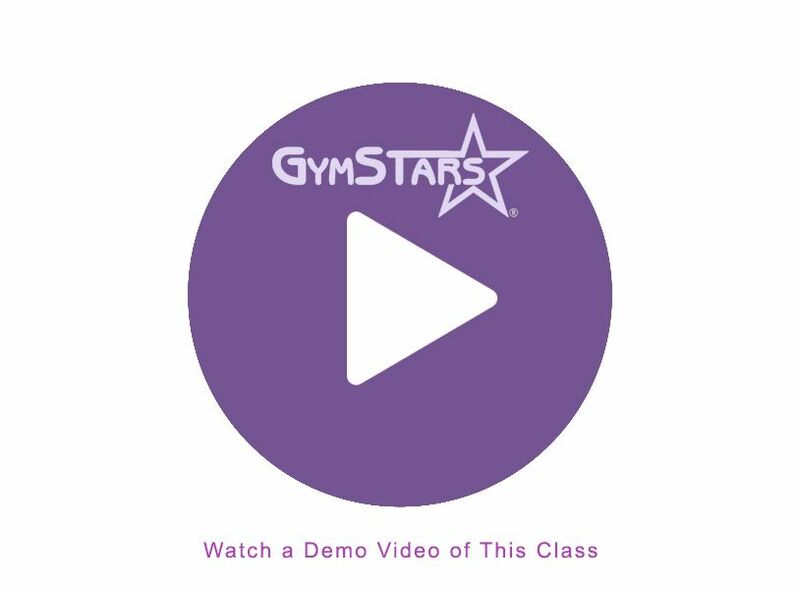 Curriculum: GymStars and Tibon-Goju Ryu deliver the best in martial arts training. We have developed National, International, Pan-American, and World Class athletes who have represented the United States all over the world. GOJU means hard soft style of Karate. We use the hard style of Okinawan/Japanese straight line linear angles in fighting and the soft style angels of redirection and the yielding of Chinese Kempo. We offer classes for ages of 3 to 16. We teach beginners to black belt including weapons training of the Yamani Ryu Okinawa Kobudo System. "Our commitment is to develop excellence in self-confidence, respect and discipline in all students, so they develop into the best they can be." Sensei Tibon. Note: There is a Karate Uniform cost in addition to class fee. If you need a time or day of week not listed, please be sure to discuss with front desk staff or instructor.